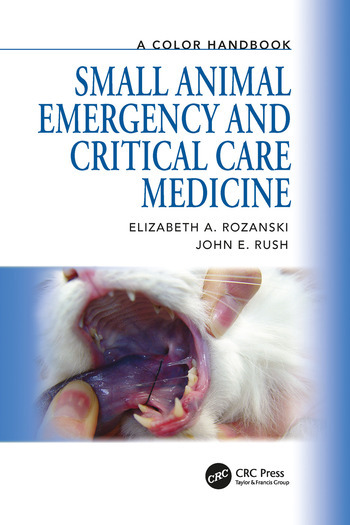 Critical care requires the recognition of subtle changes in the clinical course of animals, and the ability to take corrective action before severe systemic disease becomes irreversible. Clinical decisions regarding seemingly small items, such as fluid therapy, antibiotics, or analgesics, can have a profound impact on patient outcome. 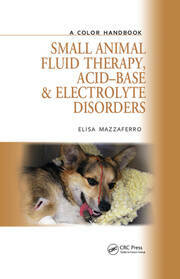 "A welcome addition to the reference library of any emergency clinician." 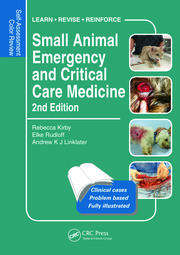 "Extremely easy to read… well suited for dipping into a particular chapter to get an overview of a topic."